As the man who popularized the guitar in a jazz setting, his legacy lives on. 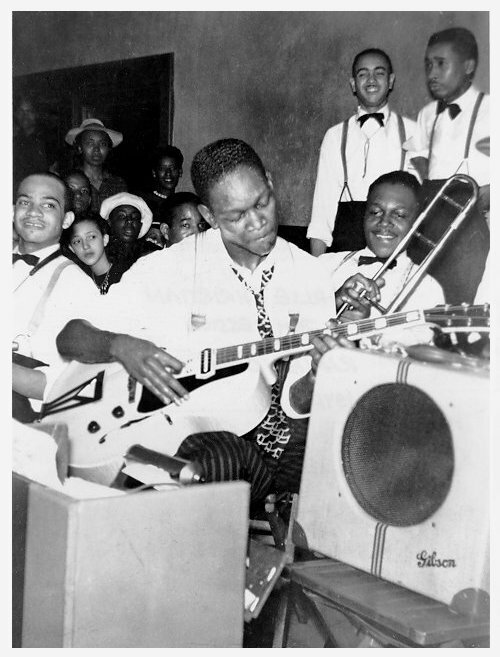 Charlie Christian was born on July 29, 1916 in Bonham, Texas but was raised in Oklahoma City from the time he was two years old. Charlie\'s immediate family were all musically talented- his mother played the piano; his father sang and played the trumpet and guitar; his brother, Clarence, played the violin and the mandolin; and his oldest brother, Edward... Read more.